Keeping calm and dry is even a problem with our presidential candidates. 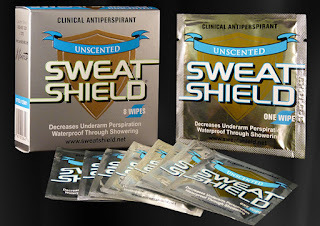 Surely Kleinert's Sweat Shield antiperspirant could be of value to protect from this excessive sweating and thereby avoiding the "stressed out" look. 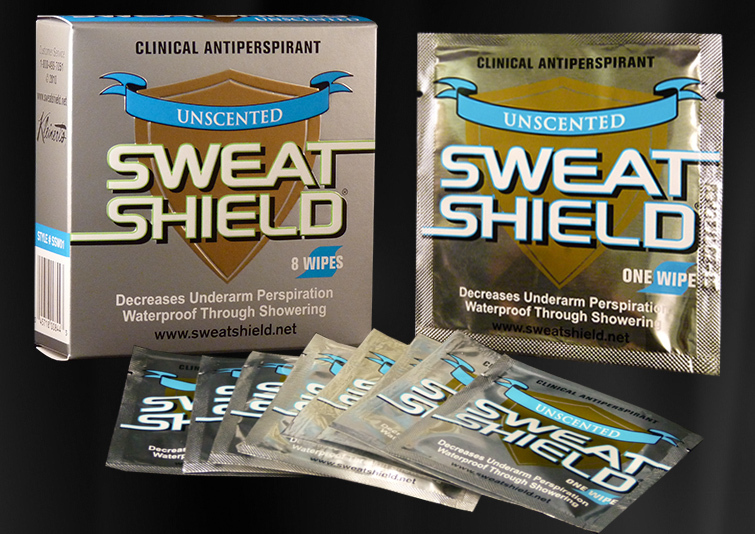 Here is a link to our protective Sweat Shield convenient wet-wipes.